Learn how to work with healing crystals! Crystals naturally magnify energy and can be used to create beauty and well-being! We will be looking at a variety of crystals. In the class you will learn about various crystals and their shapes, types and uses. I have been collecting crystals for many years, and I will lay them out for you to see, so we can talk about all their wonderful difference and uses! We will look at how to work with crystals, how to select them, how to clear them and how to program them. Each participant will receive two crystals in a beautiful medicine bag from www.moonrisecrystals.com ! 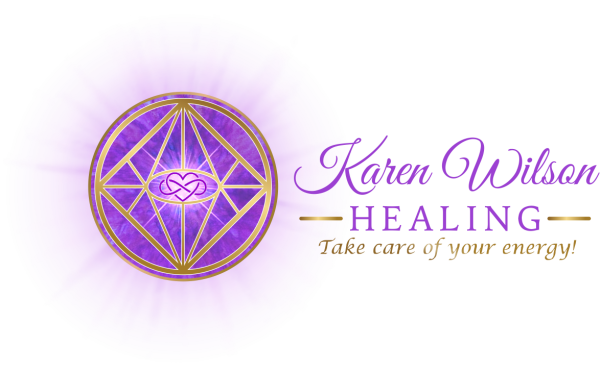 Karen has worked with Julie,"the crystal intuitive" at Moonrise Crystals to provide two unique stones just for you! 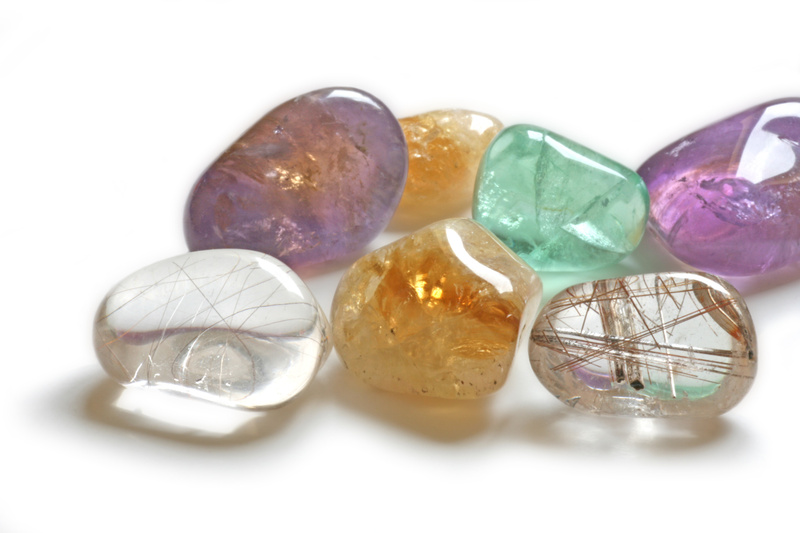 Julie has selected unusual and powerful crystals for this collection! The magic of Julie's stones can be felt! She only works with high grade crystals that are responsibly mined and hand selects each collection! Your energy will pick the pair that were meant to come home with you! This class is limited to 12 PARTICIPANTS. Please purchase tickets quickly to hold your spot! When the class is sold out, the BUY NOW button will disappear and I will mark the class as Sold Out! I love working with crystals! I must confess to a crystal addiction! So beware...if you come to this class, you may become addicted too!